Wonderful Wexford! A stately presence on the outside, a fresh and fabulous feel on the inside. The spacious, warm & inviting foyer give you the first impression you dream of. 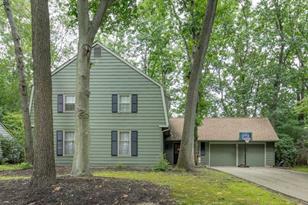 Immediately after entering you get a sense of the open, airy floorplan that this home offers! Step up to generously sized living room, complimented by hardwood flooring and lots of natural light pouring through oversized windows. Host casual or formal engagements in a lovely dining room, painted in two-tone paint and featuring chair rail & original hardwood floors. You will love the amount of space, storage and thoughtful design of the eat in kitchen, boasting new wood-look laminate flooring, and large windows looking out on backyard views. Adjacent is a charming and spacious family room with a beamed ceiling, brick fireplace, and a perfect work nook right by the kitchen half-wall. A powder room and access to the 2 car garage complete this main level. Upstairs are 4 spacious bedrooms, all with hardwood flooring. One bedroom offers an adorable window seat! The spacious master suite has 2 large closets. Also in the master suite, you'll find a beautiful vanity nook and additional space for seating or storage The master bath and main hall bath were both nicely refreshed. An unfinished basement can house all your storage & tools, standing ready to finish someday if you need more recreational space. This home has it all - a time tested floorplan, an aesthetic you are searching for, and the amenities every buyer wants. Wexford is a highly sought after neighborhood known for its fabulous elementary school & swim club, picturesque neighborhood views, mature trees and perennials, and immediate access to major roadways including 70 & 295. Very close to upscale shopping, farm to table restaurants, beloved parks trails and playgrounds, and Cherry Hill's oldest working farm. Come see for yourself! Living Area: 2,592 Sq. Ft. Finished Above Grnd: 2,592 Sq. Ft.
Inclusions: Kitchen Appliances, Window Treatments. 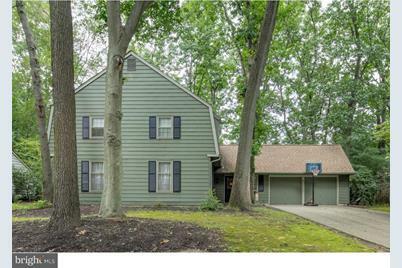 4 Tendring Road, Cherry Hill, NJ 08003 (MLS# 1001893576) is a Single Family property that was sold at $335,000 on April 15, 2019. Want to learn more about 4 Tendring Road? 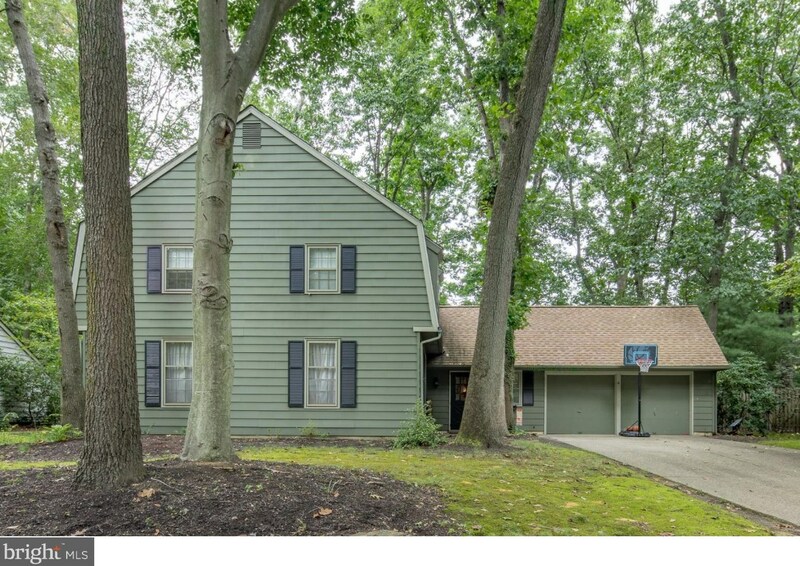 Do you have questions about finding other Single Family real estate for sale in Cherry Hill? You can browse all Cherry Hill real estate or contact a Coldwell Banker agent to request more information.